A neighbor down the street had one of these. 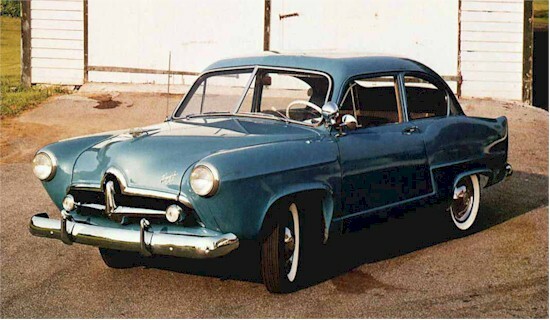 I thought it was the oddest looking car, except for the early 50's Nash, which had the "upside-down bathtub" look. The Henry J was also marketed by Sears Roebuck as the Allstate.